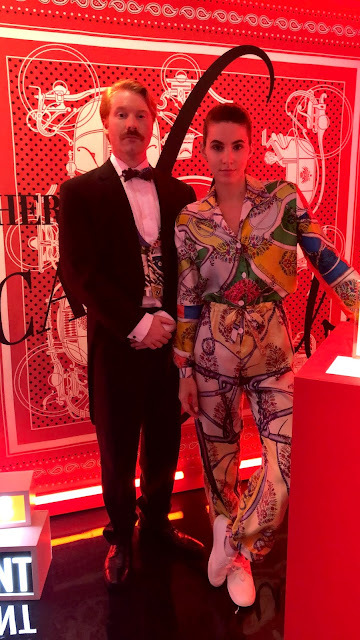 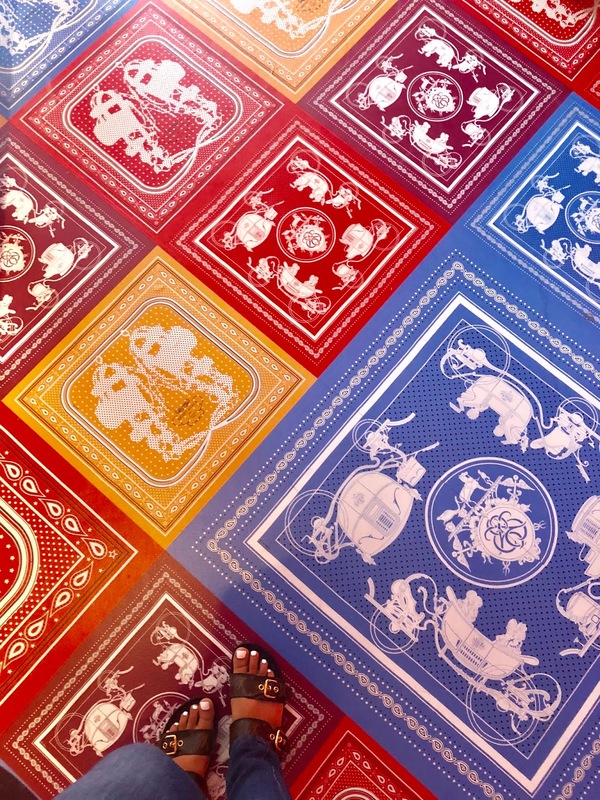 The Carré Club is Hermes' pop-up experience celebrating their fabulous silk squares. 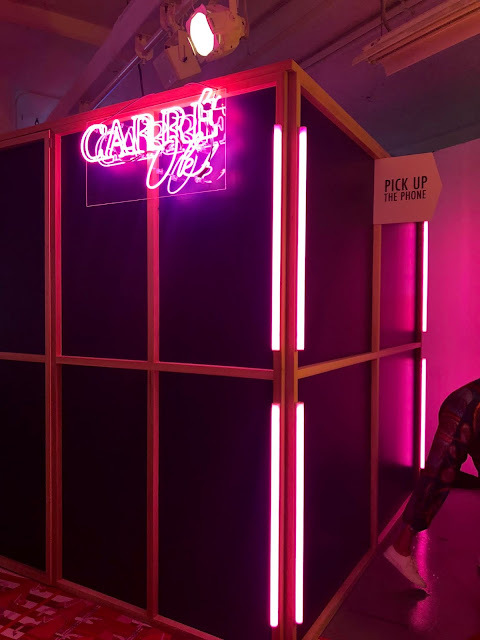 The first stop on their pop-up tour is New York City's Meatpacking District. 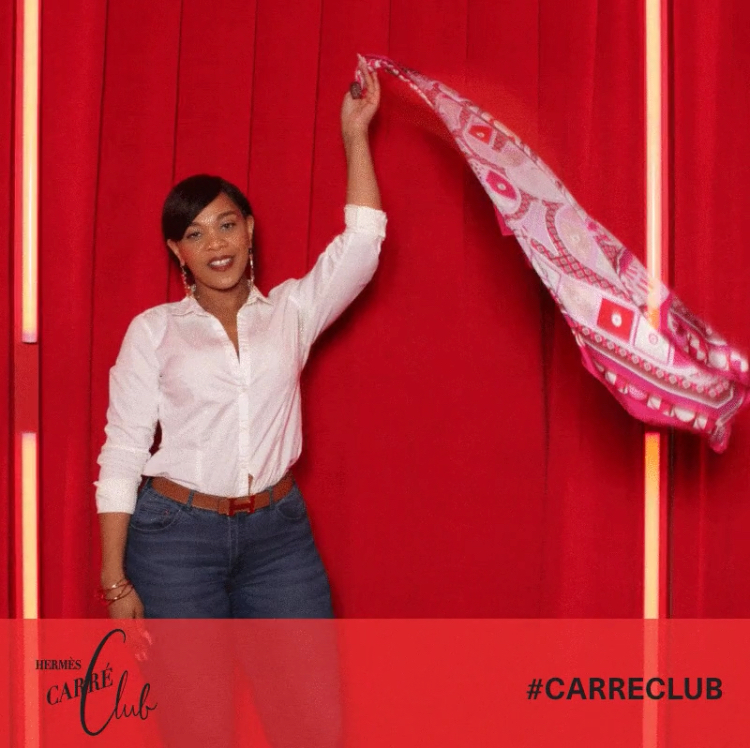 The immersive experience features a conceirge check-in, where you get your official Carré Club membership card. 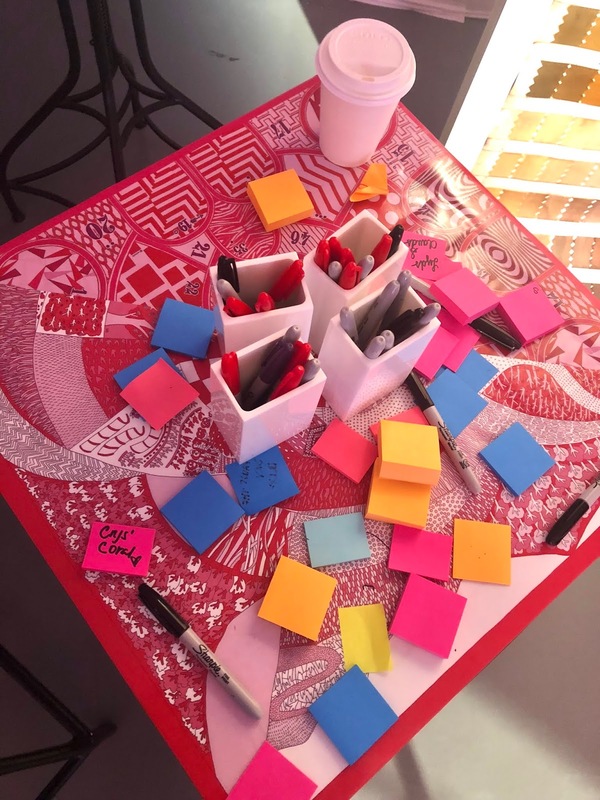 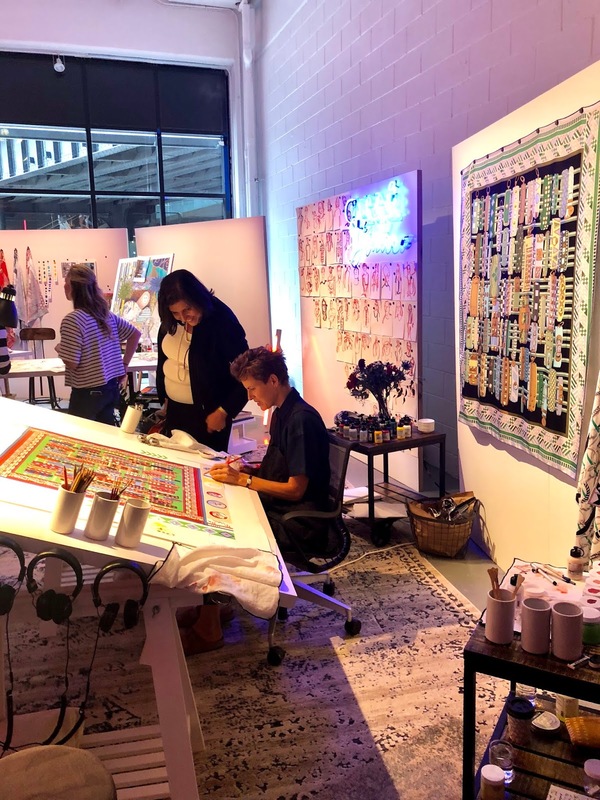 After that, you can participate in all the activities including: motion photos, live paintings, karaoke, refreshments, shopping (of course) and so much more! 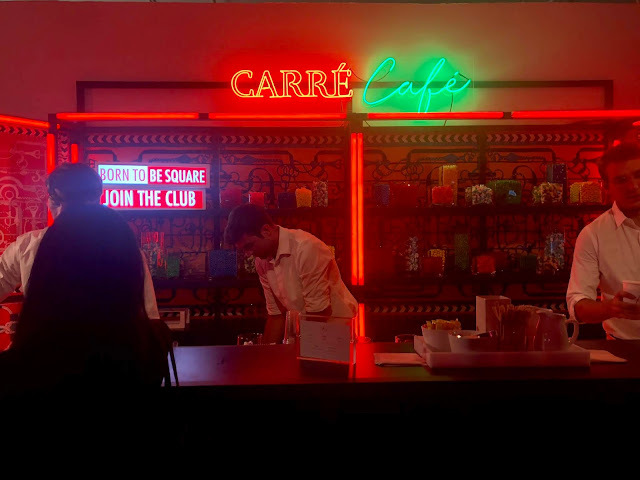 The Carré Club is in NYC until Sunday, September 16. 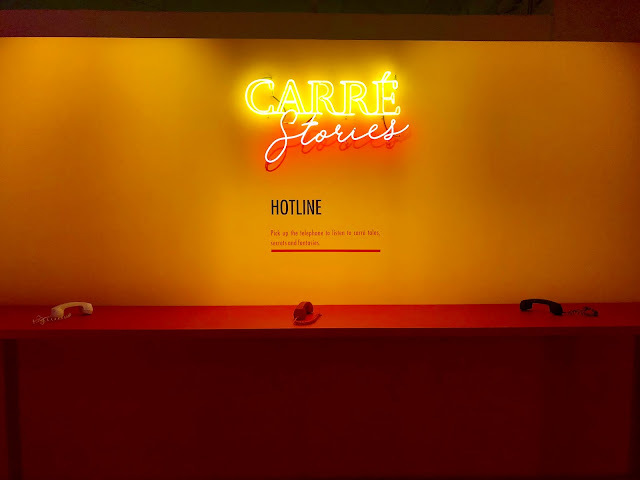 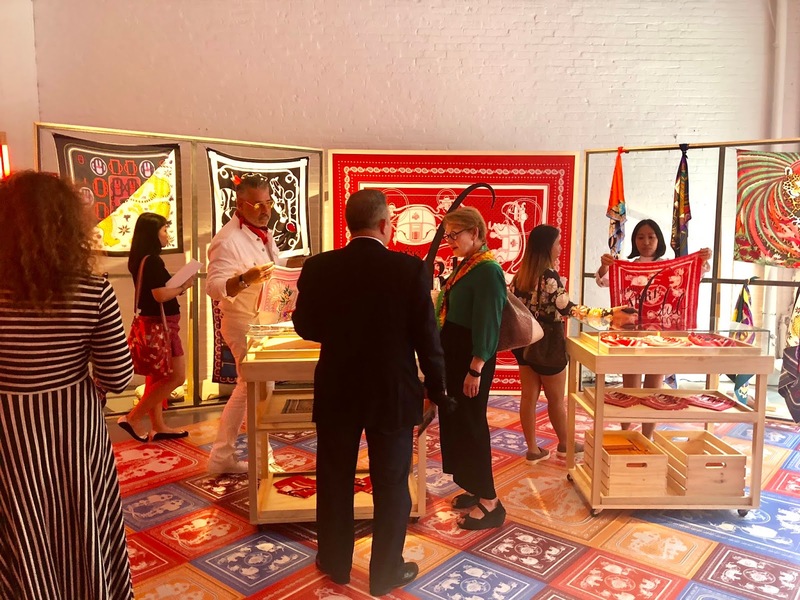 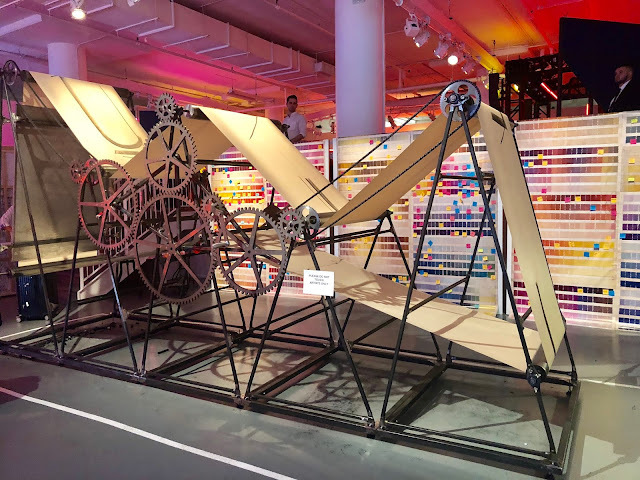 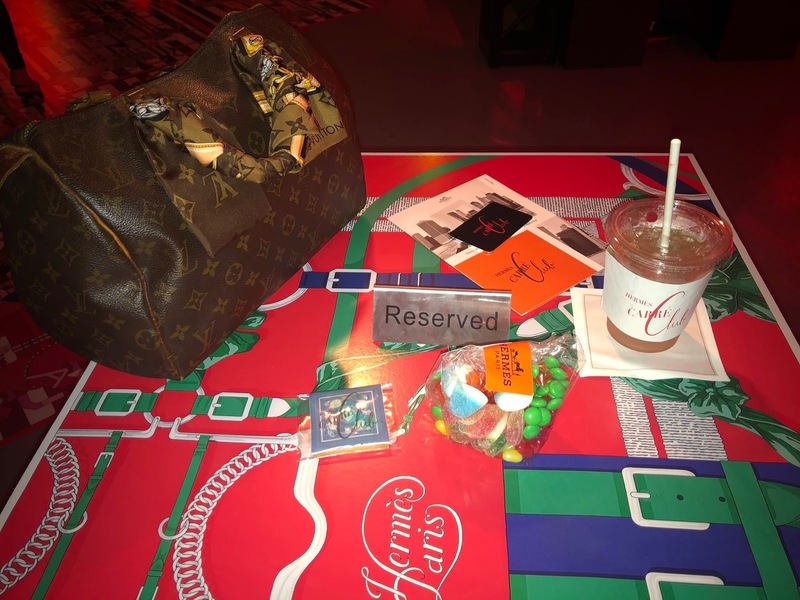 If you're an Hermes lover, you should definitely check out this pop-up before it heads to the next city; especially if you want to shop their limited edition Carré Club exclusive scarf.